Burrard Physiotherapy is an amalgamation of two outstanding physiotherapy clinics in downtown Vancouver. 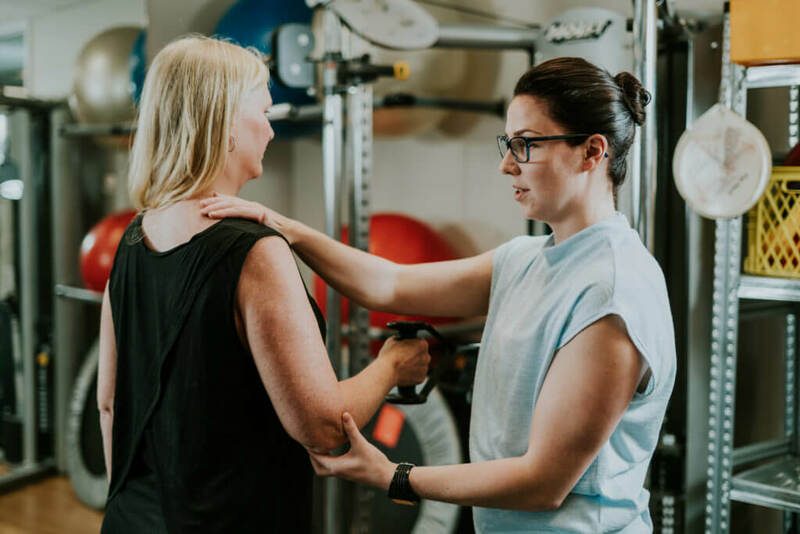 Burrard Physiotherapy Associates was established in 1982 as was Burrard Physiotherapy Clinic—each of these businesses operated out of separate locations one block apart. It wasn’t until local Kerry Maxwell purchased both clinics in 2004 and 2005 that they merged to become Burrard Physiotherapy. The clinic is driven to provide an outstanding level of care and recovery for patients. Each of the therapists at Burrard Physiotherapy have multiple levels of training and education over and above their original degrees. In addition, everyone leads active lifestyles. This is essential to understanding the impact that an injury can have on your lifestyle. We believe physiotherapy carried out by a qualified team is the path to freedom of movement and mobility & we believe freedom of movement is essential to quality of life. Most patients (95%) will have some form of coverage for physiotherapy. If you don’t, talk to our staff about a payment plan option. If you have been in a motor vehicle accident, ICBC will cover a portion of your fee. You are responsible for the remainder, but you may be able to submit this to your private insurance. We cannot direct bill this portion to private insurance if you are on an ICBC claim. Once your WCB claim has been accepted your fee will be $0. You will be required to pay the full private fee until such time. Once your claim is accepted, any private fees paid will be fully reimbursed. If you are 65 or older you are eligible for our senior discount. If you are lucky enough to look younger than your age, you may be asked to present ID. Lucky you! We believe everybody has the right to the best quality of life possible. We will listen to the full history of your injury before assessing you. We will work together with you to make sure your treatment goals are met. We will always answer any questions you may have. We will educate you about every aspect of your injury, treatment and future prevention. Not only will we educate you, but we continue to educate ourselves, with monthly clinical in services and at least 20 hours of ongoing professional courses every year. Burrard Physiotherapy; You’re in the Right Hands.